Cold water swimming can seem like madness but this morning, thirty seconds into a swim in the lake at Shepperton, (16 degrees, no wetsuit), I was overwhelmed with happiness. 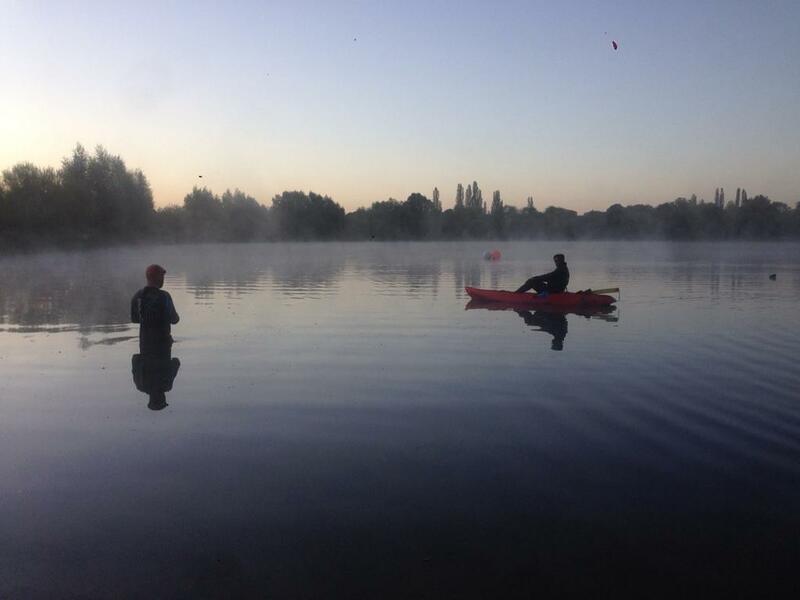 This entry was posted in wild swimming and tagged open water swimming, Shepperton. Bookmark the permalink.